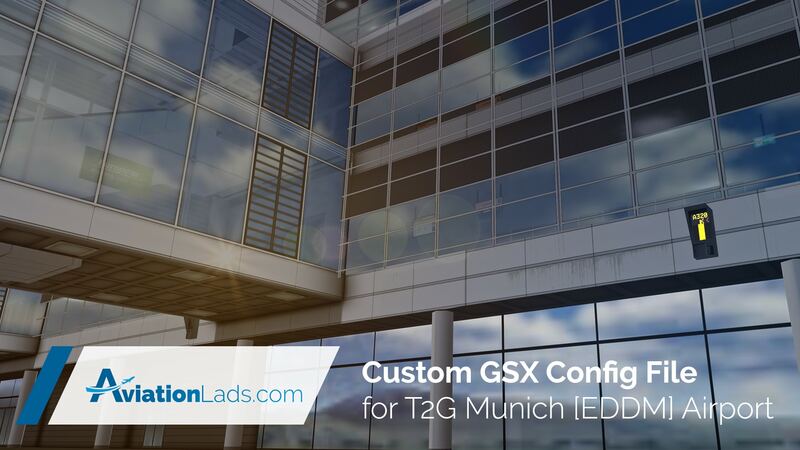 Download our custom GSX (Ground Service X by FSDT) file for Munich [EDDM] Airport. Compatible with Taxi2Gates Munich Airport. If you like what we are doing, please feel free to donate! We would appreciate any feedback - email, facebook or contact form on this website. 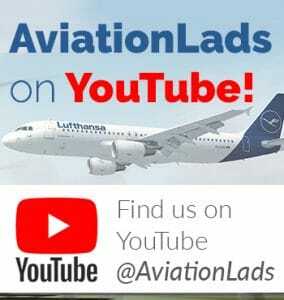 If the community likes this project we will continue with more airports.